Interested in helping with your child's team? Coaches' Training: There will be trainings offered on various days/times. Please keep checking our site for more specific information. PARENTS....PLEASE FEEL FREE TO ATTEND EVEN IF YOU ARE NOT COACHING! COST: Register early for savings! Late registrants: may not qualify for a family discount. Additionally, due to time constraints we are unable to accommodate specific team or coach requests after March 31. We welcome players & families from numerous RI and CT towns. Teams practice once a week & have 1 Saturday game weekly. 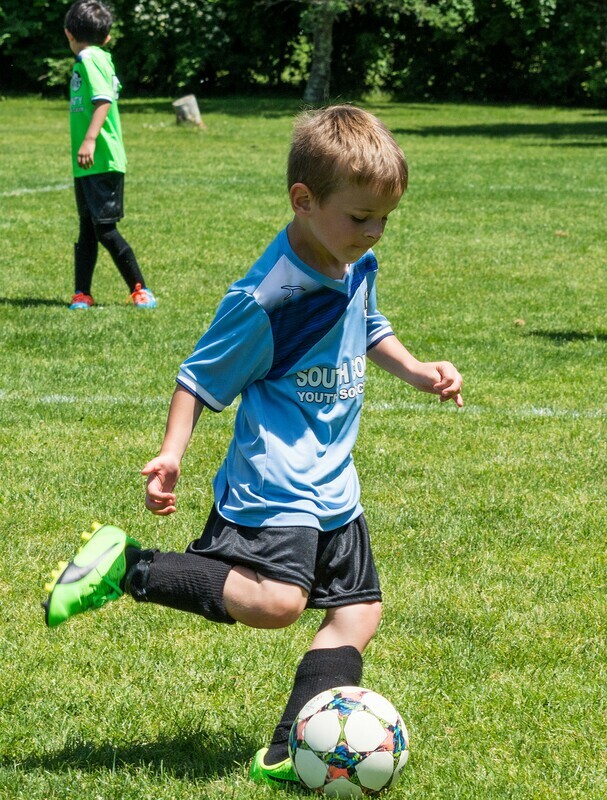 Practice sessions & games take place in South Kingstown. Travel players are encouraged to play an extra game a week with our House (Rec) program. Registered players receive a team uniform (shirt, shorts and socks). Team coaches are volunteers – U5-U8 coaches can participate in training provided by professional coaches. 8 training sessions and 8 games. Players should bring their own water bottle, and wear soccer cleats (safety on grass) and shin guards. Players should also bring their own soccer ball to practices. Soccer balls come in sizes - check below for the correct size for your player. ​REGISTRATION OPENS FEBRUARY 1, 2019! Uniform & Ball provided - Shirt, shorts & size 2 ball. Collect week 1. Players should wear soccer cleats (safety on grass) and shin guards. 1 parent must be present & willing to support (wear appropriate footwear).